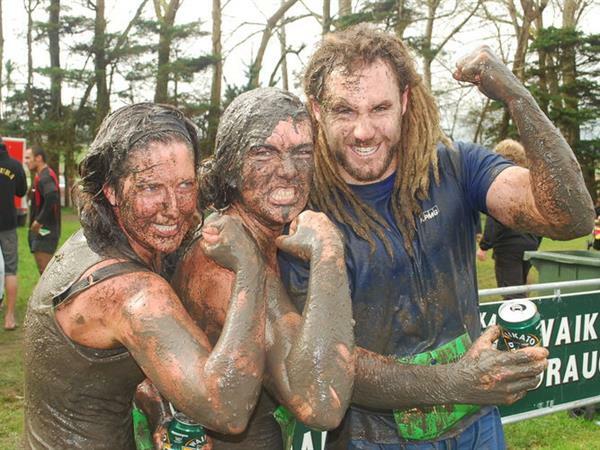 The Tough Guy & Gal Challenge is returning to Palmerston North on the 3rd August 2019. If you've got power and endurance, want to get down and dirty, have an outstanding time, then this unique off-road running event is for you. The events are open to both male and female competitors who are 13 years of age and older. 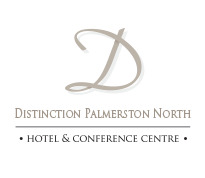 Based at the Linton Military Camp, Camp Road, 10km from the Palmerston North CBD and Distinction Palmerston North Hotel, this is a great opportunity for civilians to experience some of the NZ Military facilities. The course will include water trails, crawl under barb wire obstacles, swamp crossings, steep bush rope grab, open paddock running, plus numerous parts of the NZ Army assault course. Six kilometre (one lap) or 12 kilometre (two laps) options are available. Venue facilities include hot showers, a cafe and plenty of FREE parking. Grab your friends, workmates or family together for a truly amazing experience BUT be in quick because numbers are limited to 1500 competitors!